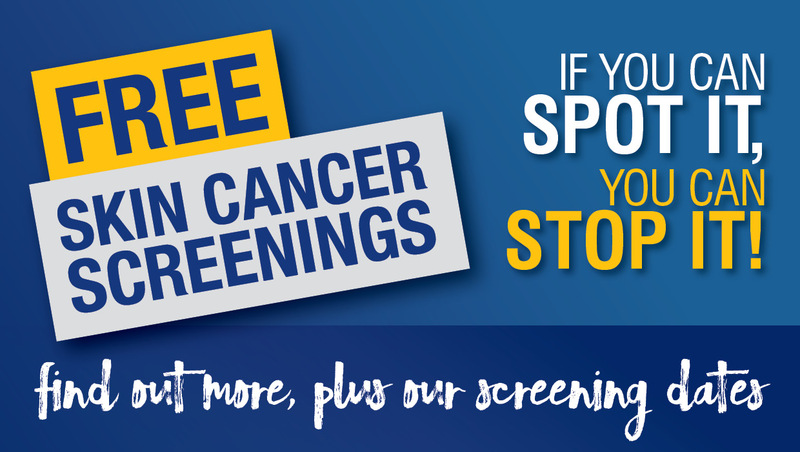 Do you have dates and places set for spring of 2018 free skin cancer screenings? I work for Bridgeview Community Mental Health Center in Clinton, IA, and we put together a newsletter every other month. We are working on the May/June issue right now, and we would love to put in the info about Soderstrom’s upcoming free screenings. Hi Joyceln! Thanks for reaching out! We are still finalizing our screening dates and will announce them soon. A member of our marketing team will reach out to you shortly with more information.